Close to Bradley International Airport. Close to Amtrak, Windsor Locks. 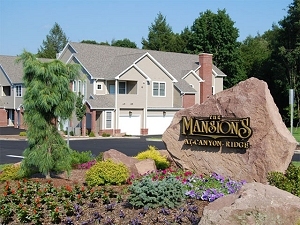 Close to Day Hill Road, Windsor CT.
Just 15 minutes away from Hartford, CT.
Just 15 minutes away from Springfield, MA. Just 20 minutes away from Baystate Medical Center. Our leasing office is open 6 days a week!